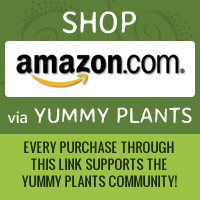 Gnosis Chocolate is raw, Vegan, and Kosher! I tasted the vegan chocolate by Gnosis Chocolate at the NYC Vegetarian Food Festival and was hooked on its great taste and health benefits! 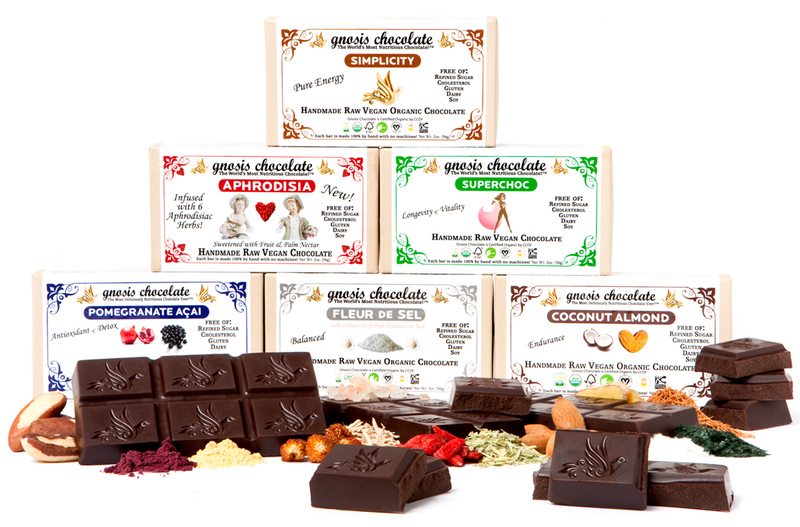 Gnosis Chocolate makes raw, vegan, organic, and kosher chocolate. I wanted to learn more about Gnosis Founder Vanessa Barg and the story behind these super yummy products. Vanessa Barg, board certified health counselor and chocolate expert extraordinaire, has found her calling. A student of Andrew Weil, Deepak Chopra, and David Wolfe, Vanessa epitomizes today’s young, socially conscious entrepreneur. At the age of 23, Ms. Barg, aka Chocolate Girl, founded Gnosis Chocolate, a company devoted to creating raw, nutritional chocolate products. (This environmentally friendly company wraps all products in biodegradable and post consumer recycled packaging.) Vanessa has also begun many industry projects. For one, her Raw Integrity Project and Agave Report, Vanessa visits the sources of her ingredients and reports her findings to others in the whole foods industry. Vanessa described her company’s raw vegan chocolate as a healthful superfood full of antioxidants and medicinal compounds. It contains no dairy, sugar, soy, gluten, or emulsifiers. In order to preserve the nutrients, no ingredients are heated above 118 degrees. Raw chocolate is not a processed food. Researchers have found that alkaloids in chocolate – especially in raw chocolate – support heart health, lower blood pressure, and interact with neurotransmitters which stimulate the pleasure centers of the brain. This little cacao bean, the source of all our chocolate delight, was first cultivated more than three thousand years ago in Mexico and Central and South America. Africa’s Cote d’Ivoire (Ivory Coast) accounts for half of the world’s production today although cacao is grown around the world from India to Brazil. Vanessa emphasized that cacao beans vary: “The beans from each region have a unique taste and flavor. The beans from Madagascar are fruity and slightly acidic. Granada’s beans are deep and chocolaty.” Chocolate is often made by combining a variety of different but complimentary beans. 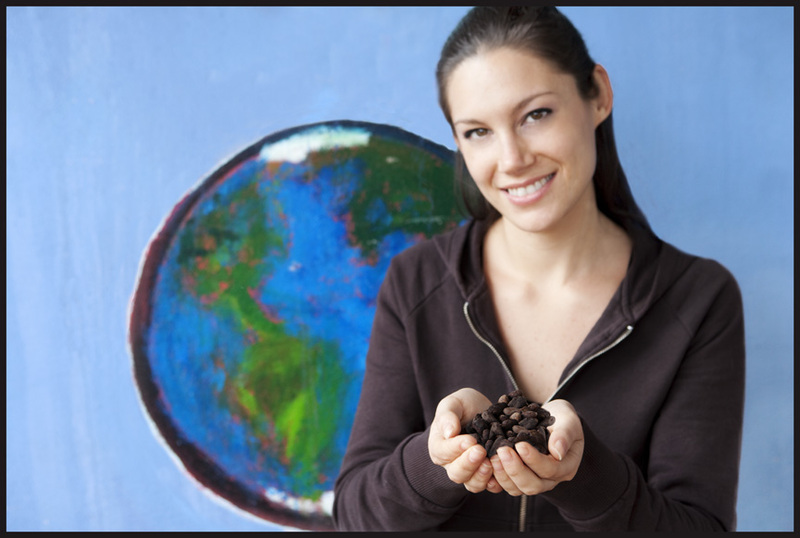 Gnosis Chocolate specializes in transforming raw cacao beans from Bali, Ecuador, Peru, Grenada, and Madagascar into delicious raw vegan chocolate. Nutrients such as low glycemic sweeteners, fruits, nuts, and medicinal herbs are added to the chocolate, which is made fresh daily, by hand. Besides bars, Gnosis Chocolate offers trail mixes, jams, spreads, hot chocolate, and cacao powders (great for healthful additions to salad dressings or mole) and cacao nibs (unsweetened for cooking, sweetened for snacking). Gnosis Chocolate has a most unusual and delightful line of products: chocolate for body and skin care. Wow! Vanessa explained why. “Eighty percent of what we put on our bodies is absorbed into our bloodstream.” Thus, chocolate body care products can provide nutrition through our skin. Thanks, Vanessa, for creating wonderful vegan chocolate trea ts inside and out!